While Mitsubishi hasn’t really been very active in the Indian car market, it could be planning to make a comeback with the launch of a handful of new products. 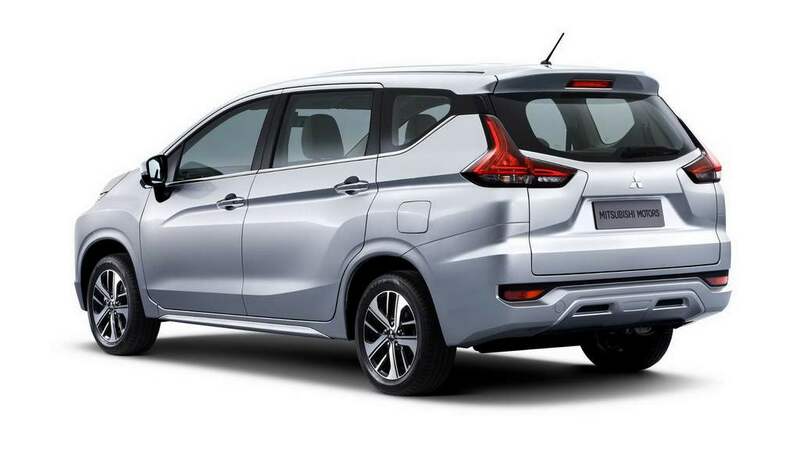 One of these upcoming Mitsubishi cars in India will be a three-row MPV. Known as the Mitsubishi Expander, this model will rival the likes of new Maruti Ertiga and Mahindra Marazzo in India. Speaking at the launch of the new Outlander, Mitsubishi India revealed that the company his contemplating bringing the 7-seater MPV to India. The fact that the Expander has a crossover-ish design and looks more SUV-ish than MPV-ish should help it gain traction in the market. The highlight of the MPV’s design is the ‘Dynamic Shield’ design theme. In terms of dimensions, the Mitsubishi Expander measures 4475 mm in length, 1750 mm in width, and 1700 mm in height. It has a ground clearance of 205 mm. The MPV rides on stylish dual-tone 16-inch alloy wheels. On the inside, the Expander offers sufficient space to seat 7 people in reasonable comfort. It gets air conditioning, electric windows, and faux wood trim. Taking centre stage on the dashboard is a touchscreen infotainment unit. The instrument cluster holds to analogue dials and a MID screen. While the middle row of seats offers a 60:40 configuration, the rear seats have a 50:50 split. 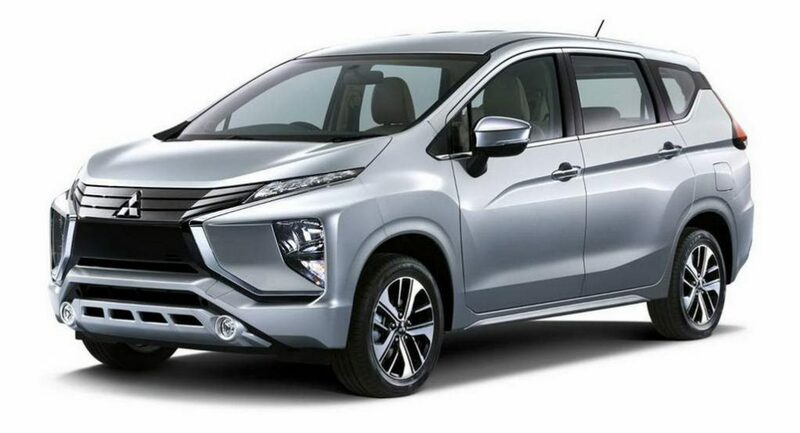 Powering the Mitsubishi Expander MPV is a 1.5-liter, four-cylinder, naturally aspirated MIVEC petrol engine that comes mated to a 5-speed manual transmission as standard and a 4-speed automatic gearbox as optional. A diesel powerplant isn’t available at the moment but the company might want to introduce a diesel version when it brings its latest crossover-ish MPV here. 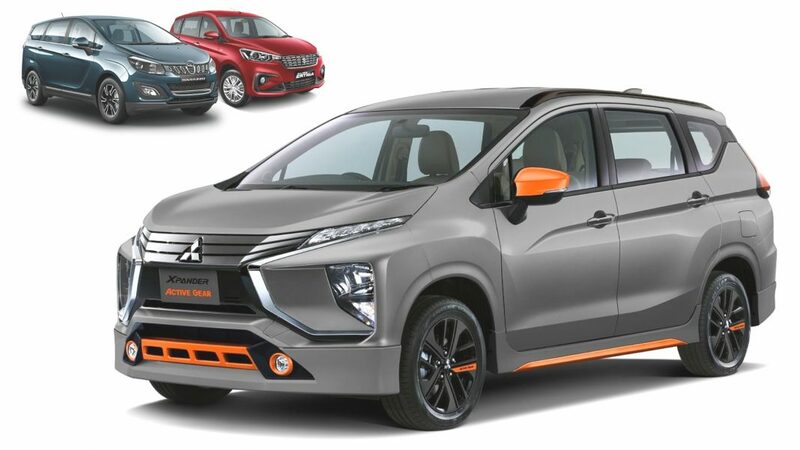 In India, the Mitsubishi Expander will rival a range of cars, including the new Maruti Ertiga, Mahindra Marazzo, and Renault Lodgy. We feel it can be a worthy successor to the earlier Toyota Innova, whose discontinuation has left a void in Rs 9 lakh – Rs 15 lakh MPV segment.